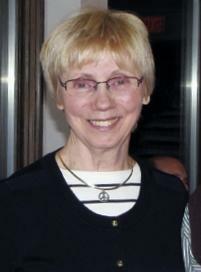 Reporting on Vilas County news and events. If everything moves ahead as anticipated, the Olson Memorial Library in Eagle River will have a new owner in the near future. The town of Lincoln, one of seven municipalities participating in the joint operation of the library, passed a motion last week to accept transfer of the library property from the City of Eagle River to the town. There are some contingencies, but Lauri Stoegbauer, president of the library trustees, is confident they will be worked out and the transfer will become final. At a meeting Wednesday, the trustees of the Walter E. Olson Memorial Library in Eagle River discussed the effort to transfer ownership of the library property to the town of Lincoln. The City of Eagle River has owned the property since the library was built in 1980. 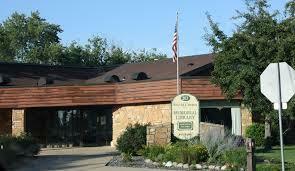 However, City officials want to transfer ownership of the property and end its service as fiscal agent by August 15th. Last week, the City of Eagle River closed the door on the Olson Memorial Library, imposing an August 15th deadline for finding a new fiscal agent and a new owner. City officials and members of the council seem convinced the library’s board of trustees and its fund-raising foundation are bungling the expansion and renovation project by not following state law. The Olson Library in Eagle River is looking for a new owner. No, the library is not up for sale, but after more than 34 years, the City of Eagle River does not want to own it any longer. In a unanimous decision Monday evening, the council authorized the city attorney to transfer the library property to any other six municipalities that fund the operation of the library. 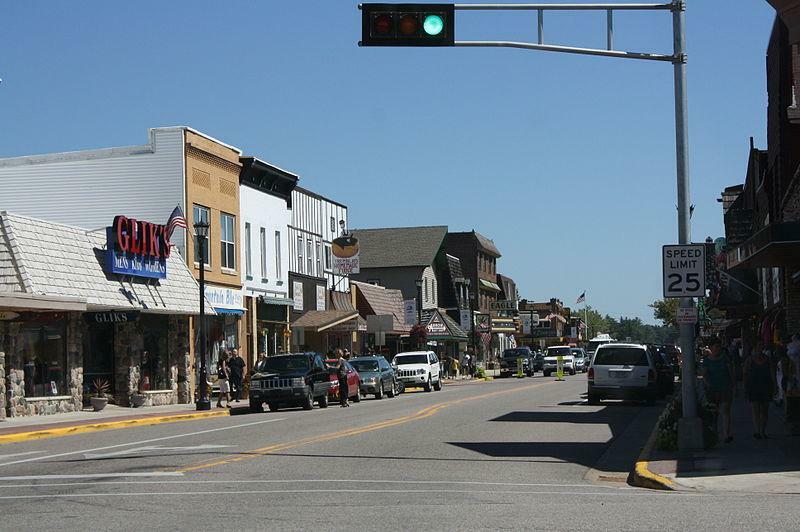 City of Eagle River officials this week held a special meeting and took the action required to apply for federal funds to make needed improvements to Division and Main streets in downtown Eagle River. The city wants to make repairs to the street, storm sewer and utilities between Railroad and Third streets, which includes the intersection with Main street. The price tag on the first phase of the project is $1,l67,000. If the application is successful, nearly half the cost would be paid through a Community Development Block Grant. The grant would provide $500,000. Ron De Bruyne, a 20 year veteran of the Vilas County Board of Supervisors, was elected Tuesday morning to lead the board as chair for the next 12 months. Mark Rogacki was elected first vice chair. 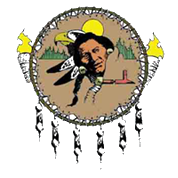 "...What I’ve been able to accomplish with the tribe really is a history thing for Vilas County…"
" ...For the tribe to stand up and say we’re going to take ownership of what is happening in our county and try to reduce what’s happening is a really big thing." At Tuesday’s monthly meeting, the Vilas County Board of Supervisors went through a second round of voicing their ideas for how to balance the 2014 budget. Finance director Jason Hilger says the county is facing a deficit of roughly $1.2 million for the upcoming year. Nonetheless, Hilger says Vilas county is in good shape, with a reserve fund of more than $7 million. The limited term employee working in the Vilas County District Attorney’s office will be staying on the job for another six months while the office implements a paperless system. The Vilas County board of supervisors on Tuesday approved a request by District Attorney Al Moustakis to extend the limited term employee through March, 2014. 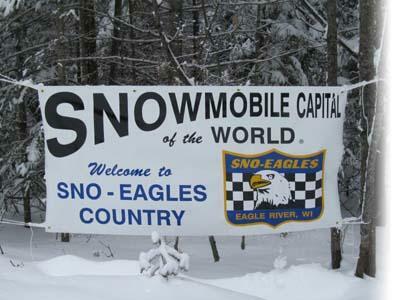 Eagle River has a registered trade-mark as the snowmobile capital of the world. Yet for all the years--decades in fact--that snowmobiling has been the backbone of the city’s winter economy, snowmobiles have not been allowed to operate on city streets. There were a couple of "firsts" at the Vilas County board of supervisors meeting Tuesday night. 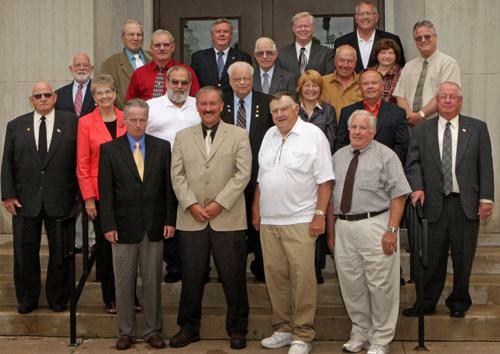 For the first time, their regular board meeting was held at the Arbor Vitae town hall. And for the first time, they participated in a special information gathering session. Nancy Anne Miller, head of UW-extension in Vilas county, facilitated the process, passing the microphone from one supervisor to the next to hear their feedback on goals for upcoming budgets. You might have noticed that your county board is going through major change. The impetus for the change stems from implementation of Act 10, the controversial legislation enacted into law two years ago that bans most public employee unions in Wisconsin. 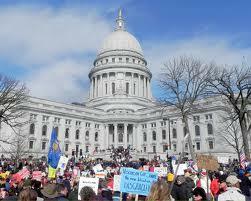 The legality of the law will be decided by the state Supreme Court. In the meantime, counties are struggling to handle their vastly increased responsibilities.